You and I share a love of science fiction. So you are probably familiar with a common science fiction plot where people go back in time and make some small change that ripples out into the future and stops something awful from happening. The idea that small changes can have a big impact over time is not just science fiction. 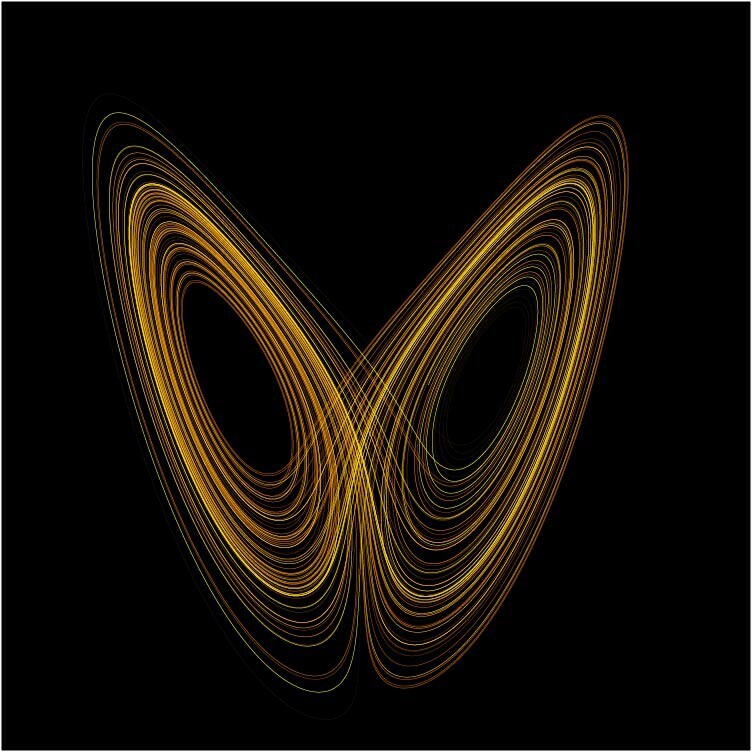 Science calls this concept the “butterfly effect” — the name comes from the idea that the small movement of a butterfly flapping its wings can eventually change entire weather patterns given enough time. While it’s fun to think about changing the past, we tend to forget that this effect also applies to now, and that we can change the future in very big ways by making small changes right now. Be generous with your time. The time you give to others will be the times you look back on most fondly. Be generous with your money. The money you spend on others will be the best money you ever spend. Be generous with your forgiveness. Forgiveness can transform people for the better, and the act of forgiveness will make you better too. Forgive the strangers who hurt you. They either made a terrible mistake, or are trapped in their own destructive cycles they do not understand. Forgive the friends who hurt you. They meant you no harm, and probably feel terrible about it. Forgive your brother who sometimes goes out of his way to annoy you, your mother who gives you such a hard time with her anxiety, and your father who spends too much time on the phone. We all love you more than words can express, and we all try to be our best. We just come up short sometimes. But perhaps most importantly: forgive yourself. You will make mistakes, hurt others without realizing it, have moments of selfishness, foolishly give in to moments of emotion and make poor decisions. Sometimes the consequences of these mistakes will be terrible. You aren’t alone. It happens to all of us. Holding all that anger, shame, and guilt towards yourself won’t accomplish anything. Once you make a mistake, you can’t go back in time and erase it. You can only change the future. So change the future for the better: apologize to those you have wronged, strive to make amends as best as you can, and then work to make sure you don’t make that mistake ever again. And then once you have done this work, forgive yourself. Shame, guilt, and anger towards ourselves only drives us to make more mistakes, and do ourselves and others more harm. In this time we are in right now there is a lot of anger and selfishness in the world, and every act of anger and selfishness seems to inspire another round of the same. There is only one way to break this cycle, and that’s to respond to anger and selfishness with love and generosity, to others and to ourselves. Forgiveness helps stop the cycle of making more mistakes, and gives us permission to become a better version of ourselves. So be a butterfly of generosity. Be generous in little ways, and you can, over time, change the world in big ways. This is what the world needs right now more than ever. Don’t hold back.